- KYC for Individual and Non Individual. - CRF Account Closure Form. - Dormant Account Activation Form. 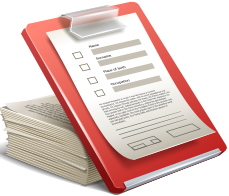 - Risk Disclosure Document Do's and Don't. - Internet Based Trading Schedule.